End of Summer at The Connection! Summer is almost over but there’s lots to do at The Connection! Only NINE home games left this season, so you had better purchase your tickets and get out to enjoy some good ole hot, Mississippi baseball weather! The M-Braves will face off against Chattanooga tonight, August 15 through Saturday, August 18. You’ll be able to catch the last home games next week against Biloxi Friday, August 24 through Tuesday, August 28! See the schedule here. 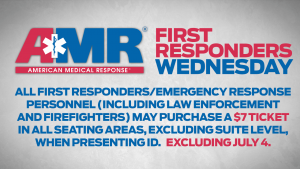 Join the M-Braves tonight at 7:00 pm for another AMR First Responders Wednesday at Trustmark Park. 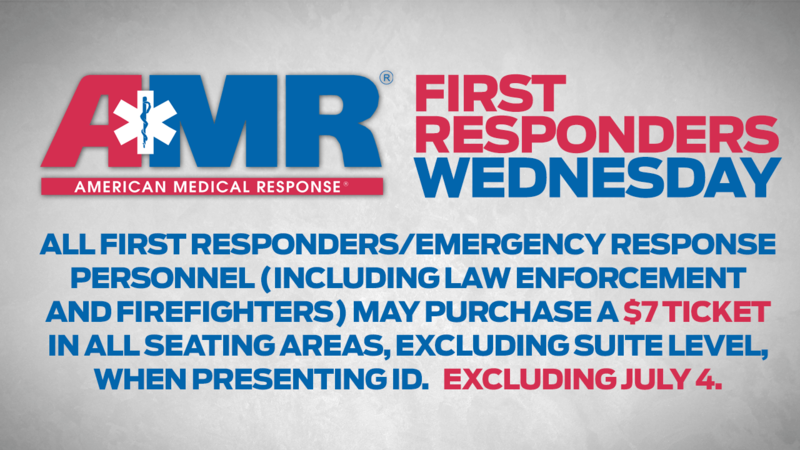 All First Responders/Emergency Response personnel, including law enforcement and firefighters, may purchase a $7 ticket, when presenting ID. Trucking for Kids is a Truck Driving Championship competition hosted by Walmart Transportation Office DC 6011, Walmart Stores in Market 140, Sam’s Club 8271 and 4790, Trucking Associations, and the Mississippi Braves. Proceeds from the event benefit Batson Children’s Hospital, the state’s only hospital dedicated to helping sick and injured children. 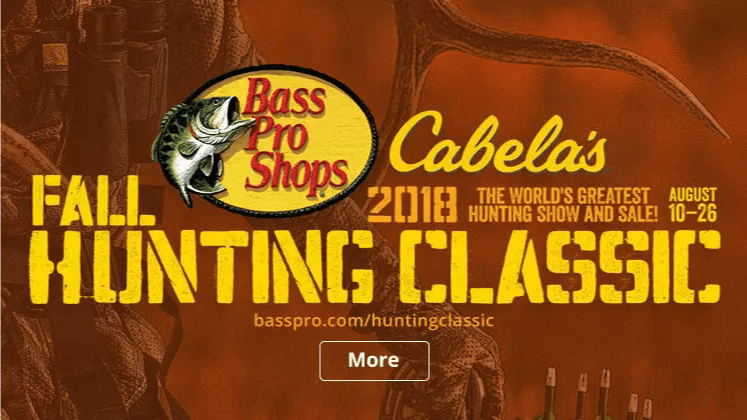 Pre-registration begins now and ends Monday, August 20. Day-of registration begins at 8 a.m. until. 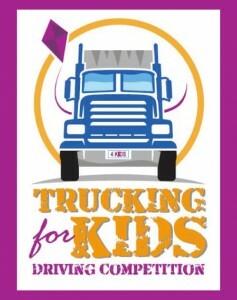 Click here to download our sign-up form and participate in Trucking for Kids. There’s still tons of amazing deals and sales happening at the Outlets of Mississippi! Click here to view current sales. 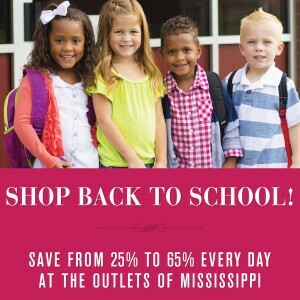 The Outlets of Mississippi partnered with WLBT and Mississippi Smiles in the Back to School Photo Contest! 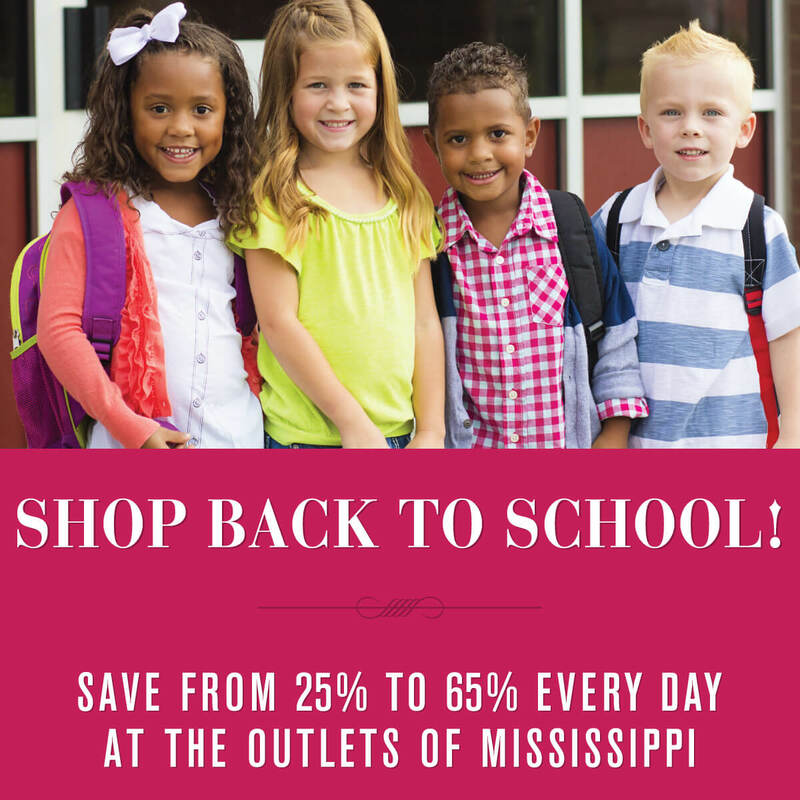 Click here to learn how you can WIN a $250 Outlets of Mississippi shopping spree by snapping a photo of your kid(s) on their first day back to school! 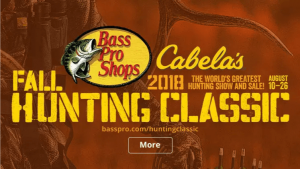 The Fall Hunting Classic Trade In Opportunities is still going on, don’t miss out! Limit one coupon per new item. Donate all working bows, crossbows, rifle scopes, binoculars, laser rangefinders, game cameras, and gently worn hunting or rubber boots during the trade in dates and receive a discount coupon to be used toward the purchase of a new bow, crossbow, rifle scope, binoculars, laser rangefinder, game camera, hunting or rubber boots. All trade ins will be inspected to ensure good working working order, and then donated to local organizations to help with their outdoor education programs. See y’all at The Connection!